A spacious three-season, inner-first dome tent with expanded vestibule. 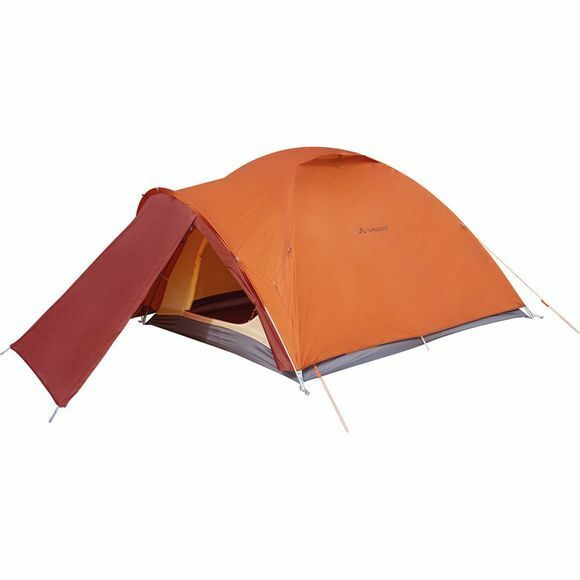 The Campo Grande XT 4P Tent has a spacious entrance, a comfortable height, ventilation in the roof and is easy to set up and take down. It offers room for four people, making it ideal for short trekking tours or relaxed camping with the whole family.